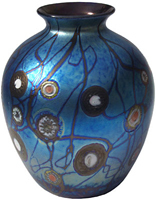 I love the whole process of designing work and overcoming the technical challenges that seem to com with each piece. 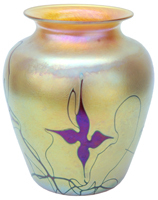 In the end, it's the simple beauty that moves me most, and I feel successful and grateful when it moves others." 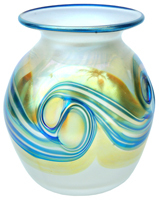 Hand blown glass vases areincredibly beautiful pieces of art, exhibiting both style and class, crossing the bridge between form and functionality. 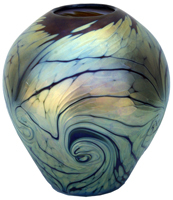 Saul's glass vases are hand blown, one-of-a-kind, unique pieces of glass art. 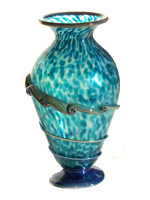 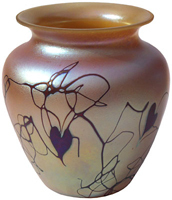 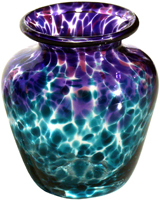 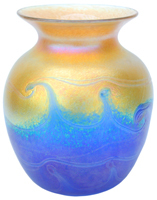 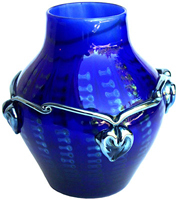 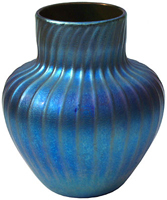 Each hand blown vase is individually made.